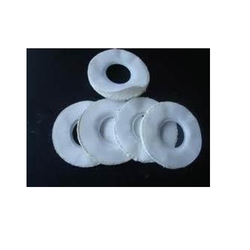 VESCOAT foremost suppliers of excusive range of PTFE Envelope Gasket, which are developed using quality PTFE material. These are also customized as per the exact specifications of our valued Customers. 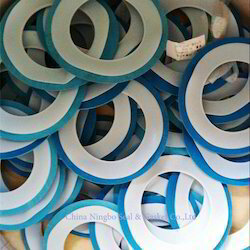 Available at competitive prices, we offer a wide array of PTFE Envelop Gaskets to our prestigious clients. Acknowledged for its high strength, durability and resistance to water, oil and extreme weather conditions, our range is recommended to be used with numerous industrial components. Used In: Food & Beverage Industry As Well As Pharmaceutical And Chemical Industry.